Featured Listing: MLS# VAWE106736 | Your top Real Estate experts specializing in strategic marketing and negotiations. An absolutely wonderful Lot in the Waterfront Community of Stratford Harbour in Montross Virginia. 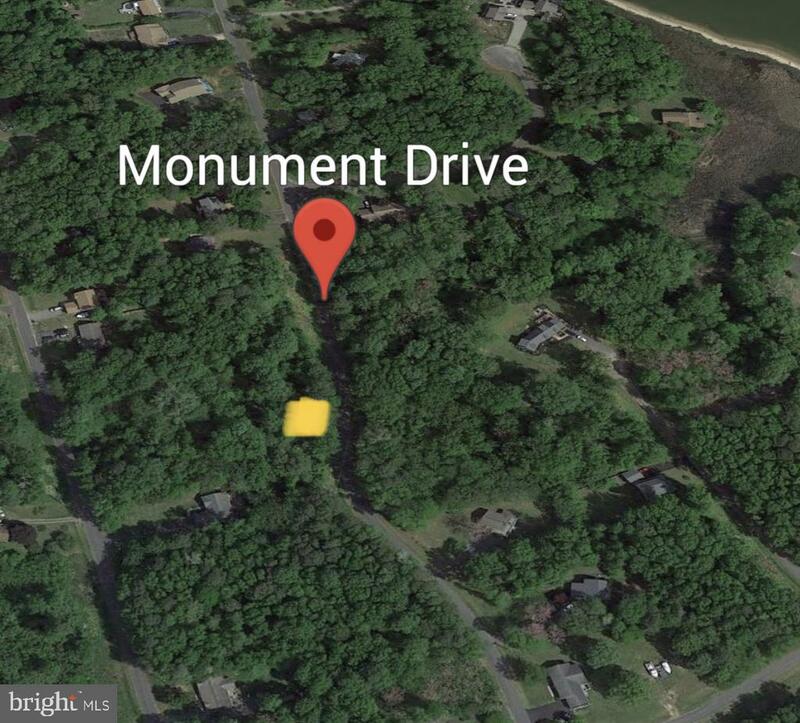 Lot is very close to the Clubhouse, Swimming Pool, Picnic Area, Tennis and Basketball Courts and Marina, perked and Sited for a 3BR home and ready for permits! Buyer to pay for all Permits, Any/ All Tests, Soil Study, Septic and Survey. Will Refer to quality Custom Home Builder if needed. HOA Name: Stratford Harbour P. O. A.